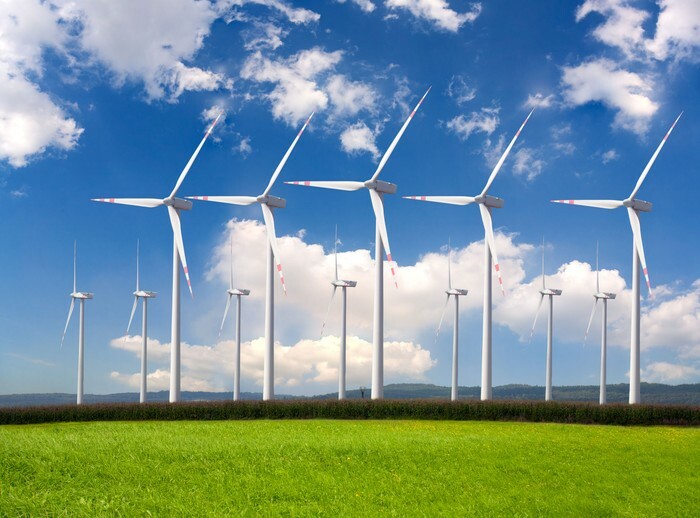 Wind energy is done by using a large wind turbine consisting of propellers. The turbine is connected to a generator for generating electricity. As wind passes the turbines, it moves the blades. 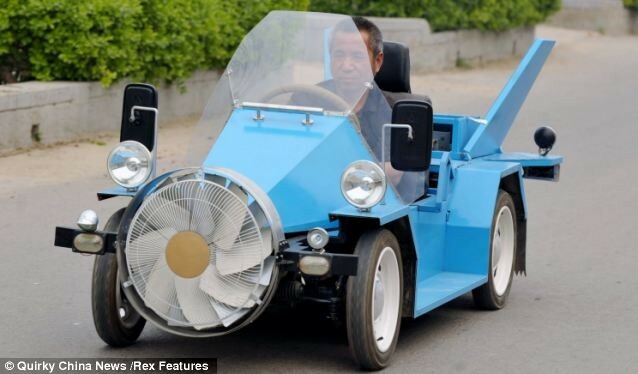 Is it Renewable or NonRenewable? Wind energy is a NonRenewable resource. 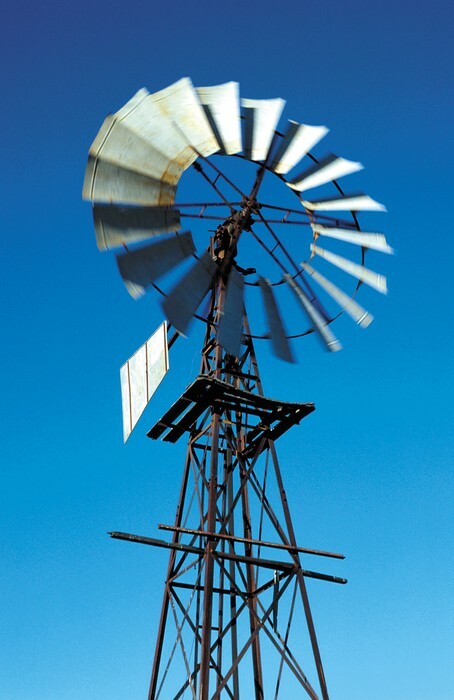 American colonists used windmills to grind wheat and corn, pump water, and cut wood. 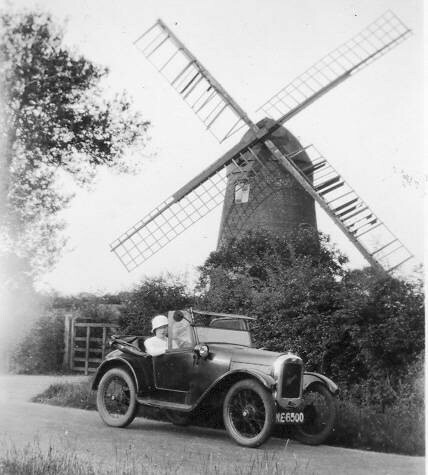 When power lines began to transport electricity to rural areas in the 1930s, local windmills were used less and less. The oil shortages of the 1970s changed ways of energy for the world, and windmills began making more appearances. The glistening blades of windmills are an eyesore to some people. 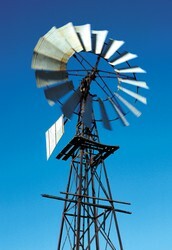 Wind power plants depend on the availability of wind. They have a negative effect on wild populations such as bats. Wind Basics. N.p., n.d. Web. 6 May 2015.